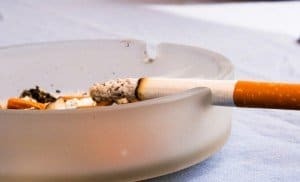 The City Council in Berkeley, California has passed a ban on smoking in multifamily rental properties. According to a news report, the Council passed the ban unanimously. Enforcement will be complaint-based. Landlords in Berkeley will have until March 1st to notify tenants of the new law, which goes into effect on May 1. Violators will first be given a warning. If the occupants from more than one unit complain, the penalties will increase, according to the report. A local attorney expressed concern to reporters that such infractions may wind up on the smoker’s background check. 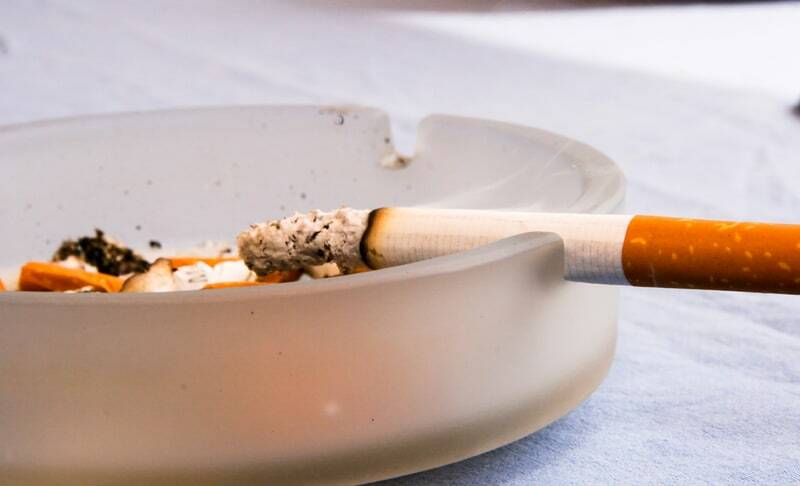 Smoke-free properties offer a number of benefits for landlords, and generally increase the profitability of rental properties. However, implementing a smoking ban can take time because new restrictions cannot be placed in existing leases. With a city-wide ban, landlords avoid any delays in implementing the policy. The ordinance specifically addresses tobacco smoking, not marijuana, according to the report.